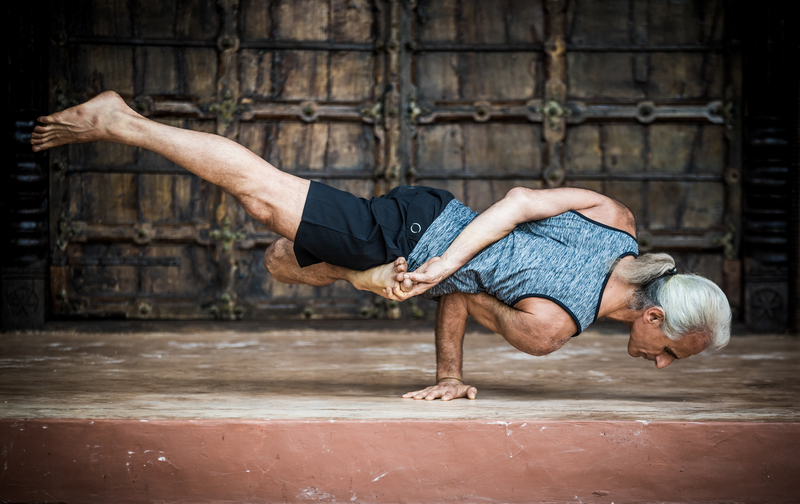 What I value about yoga is its ability to enrich your life in the present moment by enhancing connections. 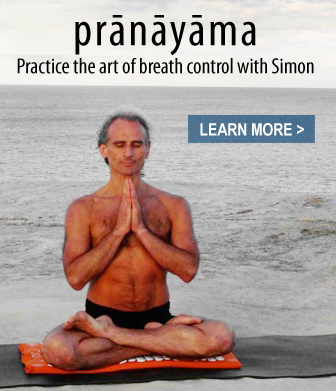 On a physical level, I use yoga to lovingly encourage the circulation of energy and consciousness throughout my body. 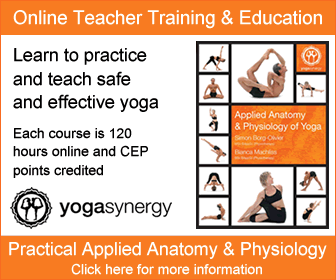 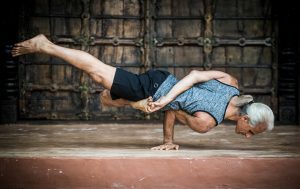 Visit the Yoga Synergy YouTube Channel – We have over 120 free videos to watch and learn from.